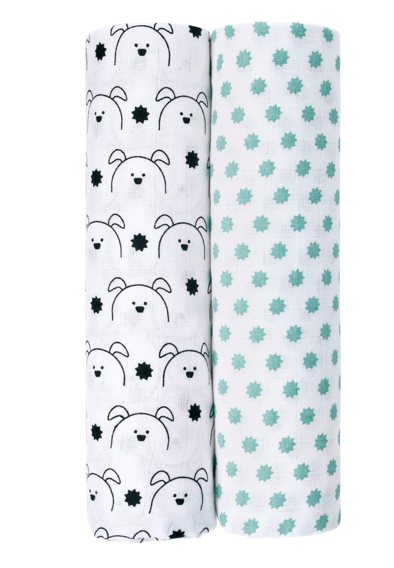 description & equipmentThis multipurpose burp cloth from Lassig is made of pre-washed, easy to clean and breathable 100% cotton. 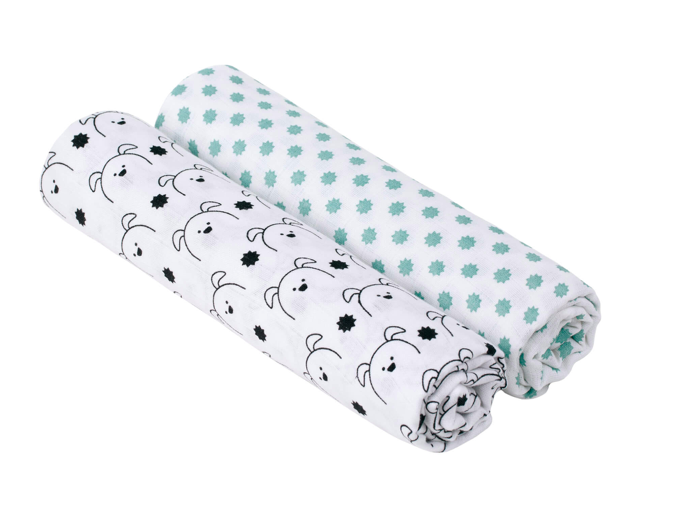 It can be used as a light blanket, as a nursing cloth or for swaddling babies. 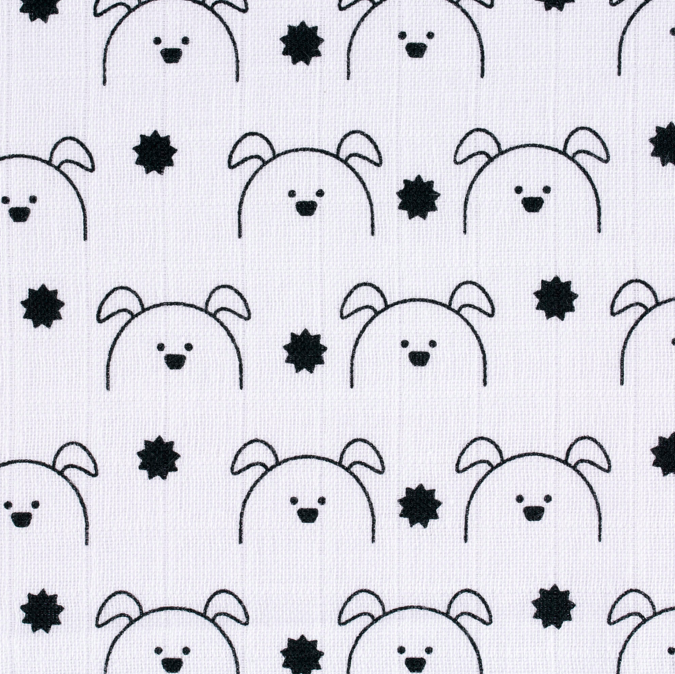 The 120 x 120 cm cloths are available in a variety of colors with different designs. Available in a double-pack, these versatile cloths are guaranteed to be truly soft. 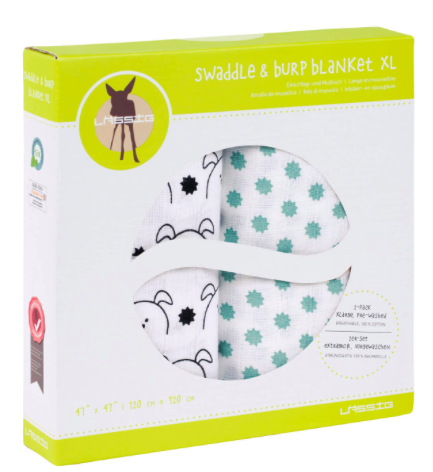 The cotton will soften up even more after multiple washings. 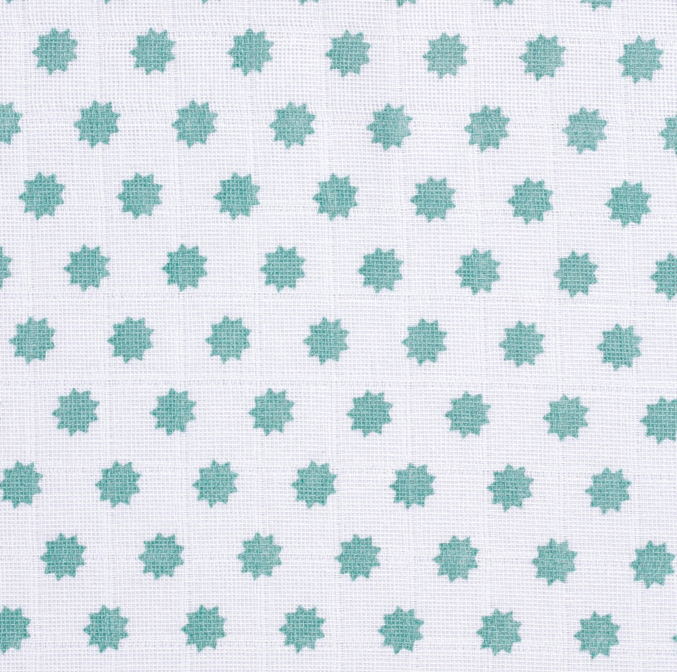 The multipurpose cloth fulfills Standard 100 by OEKOTEX ®, 09.HPK.70437 HOHENSTEIN HTTI and can be washed at 60 °C.